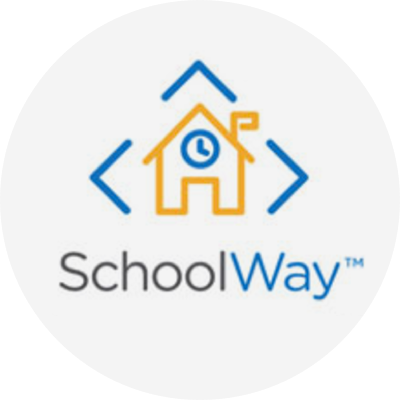 A secure, reliable messaging app for safe, one-way school communication on mobile devices. 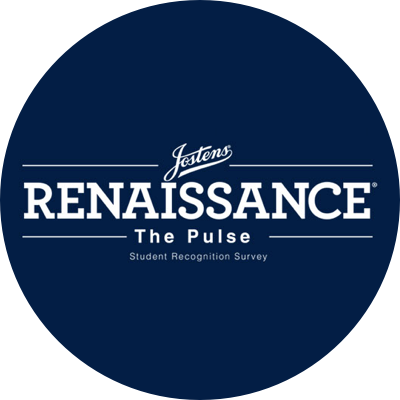 A brief online survey that provides practical feedback schools can use to strengthen student recognition. 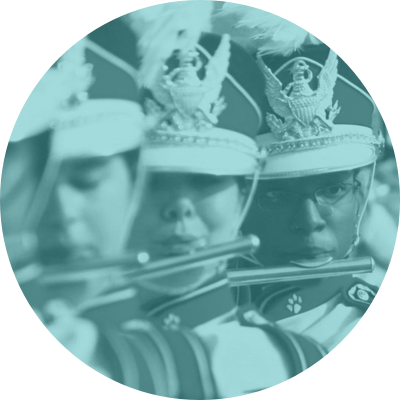 An educational enrichment philosophy customized by you and your school community that cites increased GPAs, attendance, school pride & graduation rates. 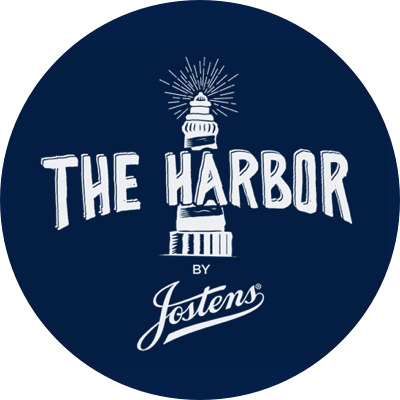 The Harbor™ gives students character-building tools, real-life perspectives and a forum for discussion by addressing the challenges and opportunities they face on a daily basis. Book & Conference hosted by Brett Ledbetter interviewing successful coaches from all over the U.S. on why character drives everything. FINAO is an evolutionary lifestyle goals platform and mindset, by students for students, in the digital world. 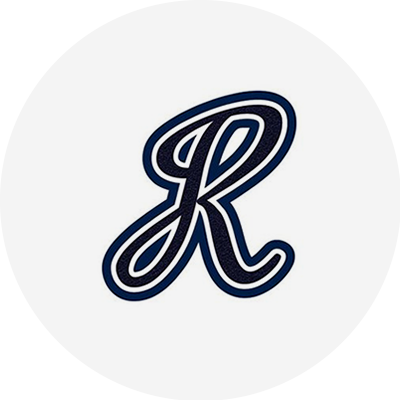 A variety of products that are designed to help students make a connection to their school community and help them inspire, recognize and celebrate moments that matter.